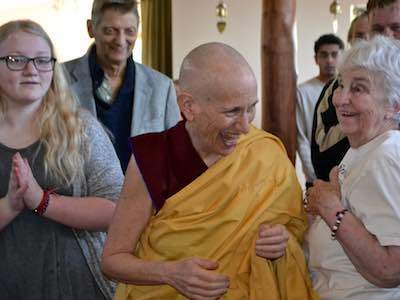 The Abbey answers questions about Buddhism on local spirituality site SpokaneFāVS. 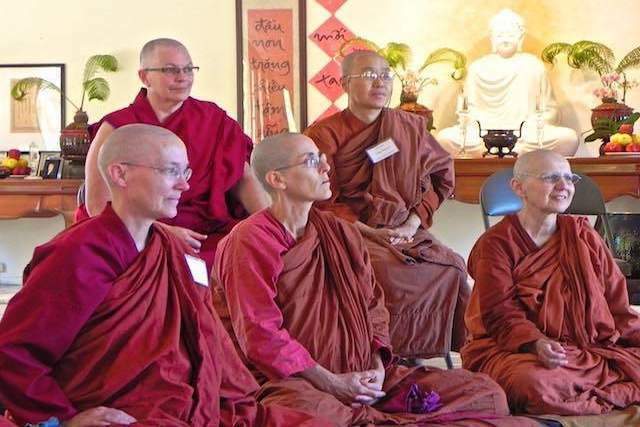 One Sunday a month, Sravasti Abbey opens our doors for Sharing the Dharma Day, an opportunity for newcomers and old friends to explore Buddhism. The day includes mediation, a talk, vegetarian potluck, discussion, and fellowship.